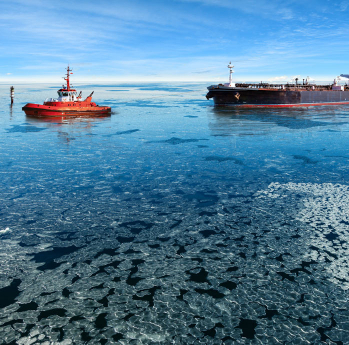 SeaOne is a logistics company with patented technology for delivering natural gas and natural gas liquids. SeaOne Holdings, LLC is a logistics company which has developed and secured worldwide patents on a system which transforms the way natural gas and natural gas liquids ("NGLs") are processed and delivered globally to markets. This is the first major new approach for the efficient and low-cost delivery of natural gas and NGLs since the inception of the LNG industry more than fifty years ago. SeaOne's patented Compressed Gas Liquid (CGL™) system combines the entire wellhead stream, (natural gas and NGLs) into one liquid product for shipment and delivery to markets. 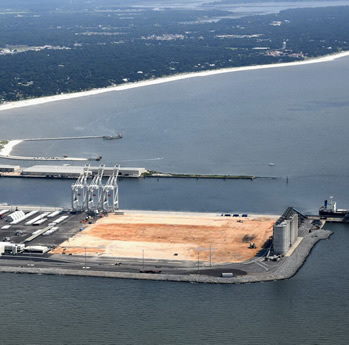 SeaOne is currently working on the development of numerous international projects that utilize the company's CGL system to more efficiently, safely, and cost-effectively deliver natural gas and NGLs. 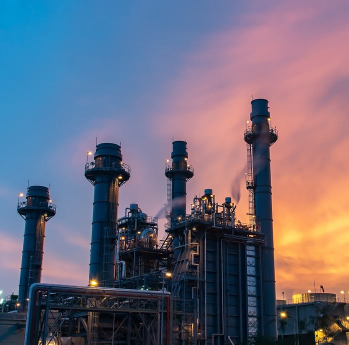 Currently, natural gas is delivered by either by pipeline or in the cryogenic form of LNG and natural gas liquids, like propane, are delivered in a separate supply chain. 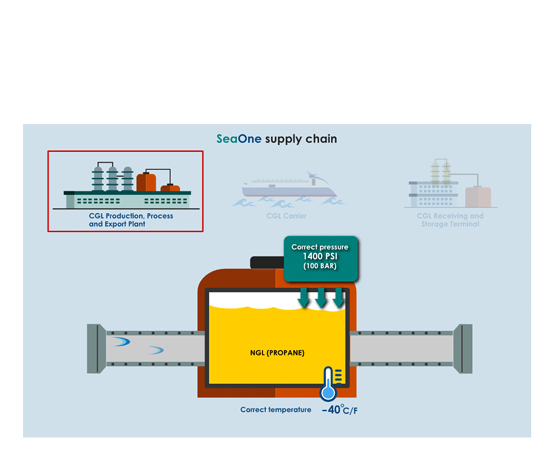 SeaOne has developed a better way for delivering both in their patented technology called Compressed Gas Liquid (CGL™).